Tucked into a little corner within Lasalle College, this hidden gem goes mostly unnoticed by most (apart from Lasalle students, duh). It boasts a large variety of food at affordable prices, including pasta, pizza and even ice cream for some much deserved pick-me-ups! The cafes mostly glass design allows tons of sunlight in, perfect for those who enjoy working under the golden warmth of natural light. 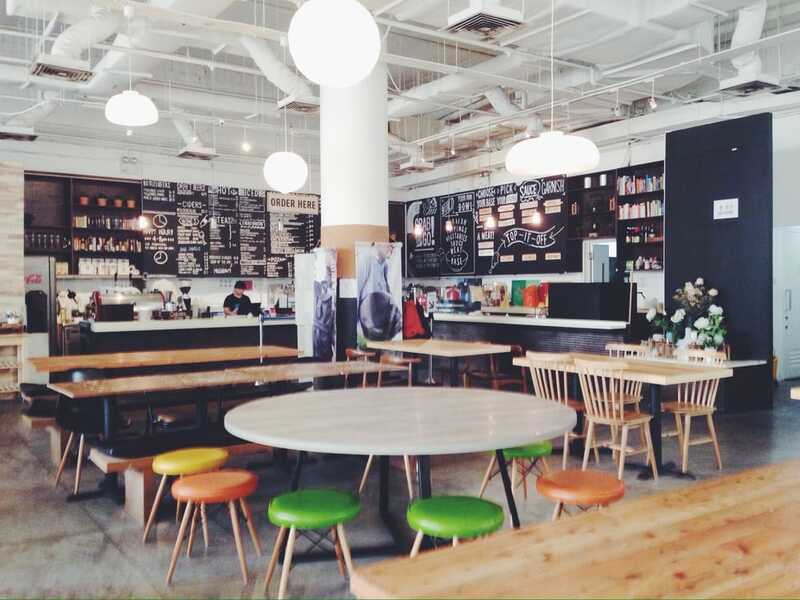 The spacious tables and cafe environment makes it a perfect place to host group meetings as well! Just keep in mind that because the cafe resides in a school, it tends to get slightly crowded during peak periods. So if you want to secure a spot, make sure to wake up early in the morning! 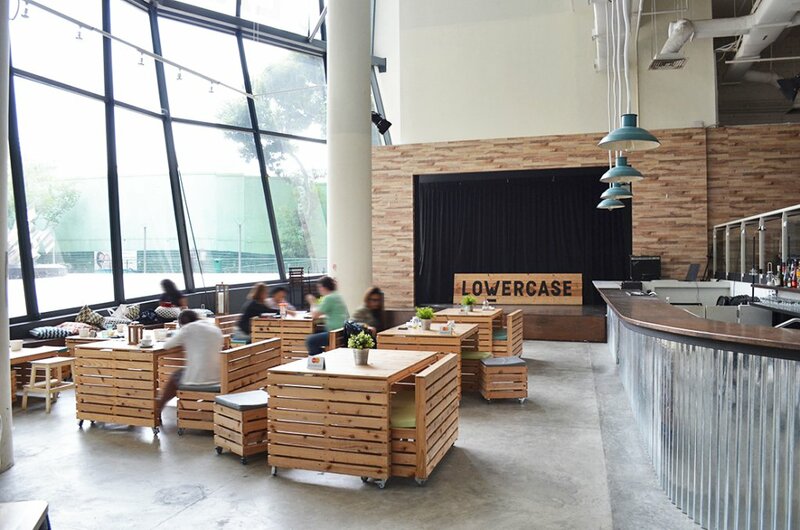 Lowercase cafe will occasionally hosts events such as live performances on their stage, if you’d like to avoid that, I would suggests calling or checking their Facebook page for any upcoming events!